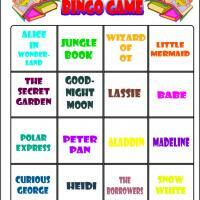 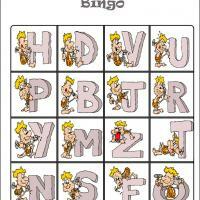 This is the final card from our set of 8 bingo cards that features classic story books for kids. 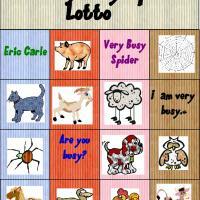 Print all 8 of these bingo cards and do not forget to print the tiles as well. 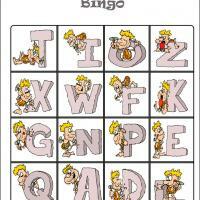 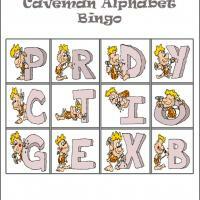 You can do a bingo game on your children's birthday or just invite your kids friends over for a fun bingo game day.